Tommie Copper offers a full lineup of compression wear, including shirts, shorts, base layers, gloves, and tights. 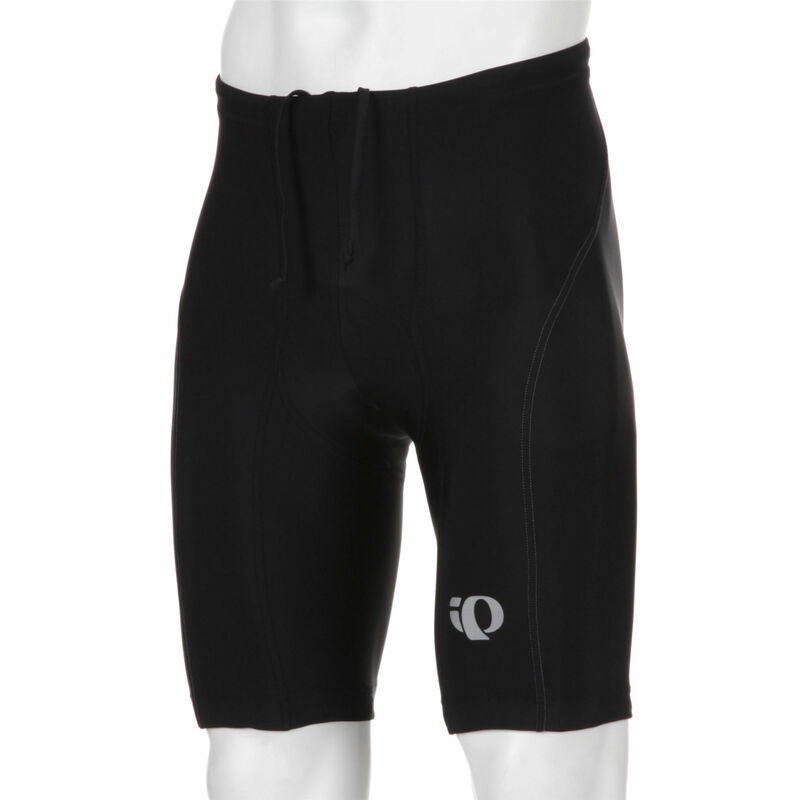 Compared to other compression gear makers, Tommie Copper has a different bent than many. They infuse copper into the gear, which provides another dimension beyond the compression itself. Tommie Copper has been around since about 2010, and in those years have become a highly-recognizable brand. They have invested a lot of money into marketing, so you see them with more late-night commercials and celebrity endorsements than many of their competitors. 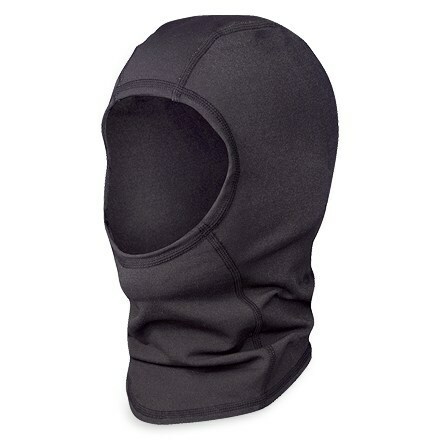 In that time, they have expanded their lineup of compression gear so they now have a very complete line of garments for all activities. They actually have over 300 products today. The copper-infused aspect has brought with it some debate. Called the Znergy technology, copper is infused throughout the world and cotton fabric in the Tommie Copper gear. The claim is that Znergy technology creates an antimicrobrial, SPF, breathable fabric. While the company has suggested that it assists in pain relief for things like arthritis and other ailments, the FTC has directed Tommie Copper to not make such bold claims. Most of the anecdotal information suggests that at a minimum, the copper-infusion helps with reducing odors that develop in the gear over time, and for some the benefits might extend well beyond that. 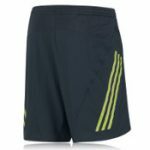 Shorts – Offering garments both in form of underwear and outerwear shorts. There is more to choose from on the underwear compression side. Socks – A broad lineup of socks, but mainly focused on a couple of the models if you are interested in athletic compression. All are copper-infused, true to the Tommie Copper name and marketing message. Overall, if you are an athlete, except for the excellent socks lineup, the selection is a little less than what we prefer. 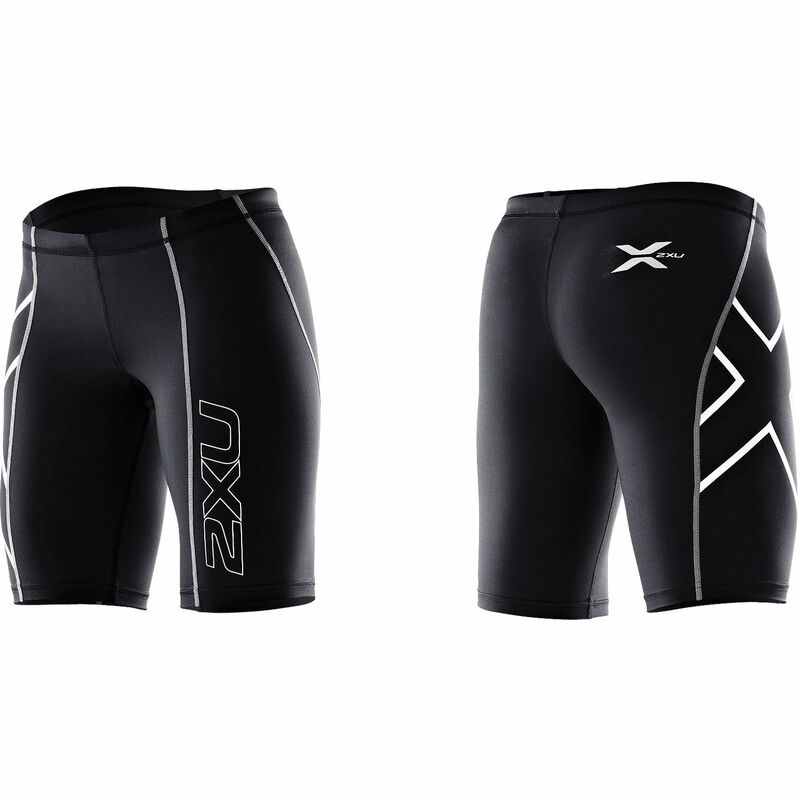 For example, TC offers one model of compression tights, whereas 2XU offers more than ten at any given time. Still, some of Tommie Copper’s customers rave about what the apparel does for their health and pain relief, so we have to respect first-hand customer accounts. 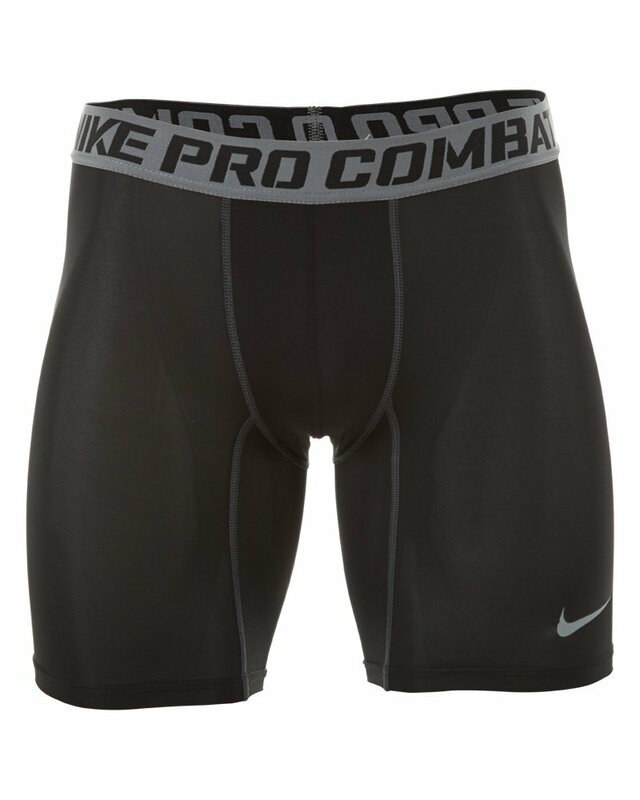 would be fine for some workout use, but are probably even better as something to wear all-day-long during recovery days because they are so comfortable. We have to highly recommend these socks, especially for the reasonable price of $39.50. We are not averse to paying over $50 for the right pair of good socks. Find them here. For someone looking a little more for a sport compression sock, the Performance line is just that. The Exo is the start of this lineup and has been for a long time. 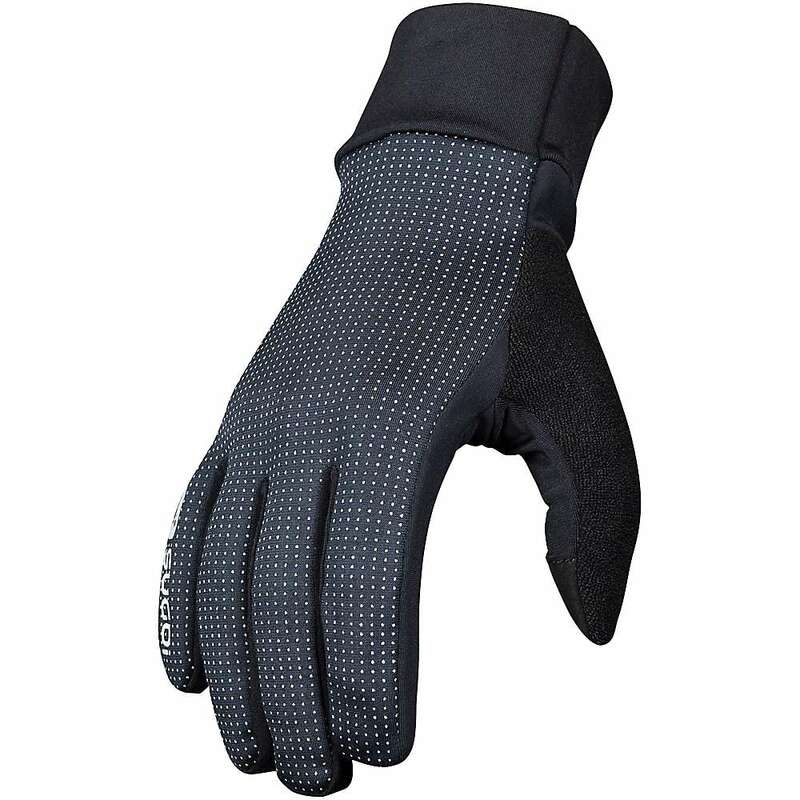 It is priced at the same level as the Pro socks, above, but intended for sport-specific use (versus all-day wear). Tommie Copper does a nice job of blending mesh and padding, and it uses gradient compression to target the arch, heel, and Achilles, three areas that athletes need to pay more attention to. Find them here. Tommie Copper does make entry-level socks, but they are not intended for athletic use. The micro-modal is more of a dress sock than a fitness sock. Since we review athletic and fitness wear, we will simply say that they are priced at $24 – $29 and sold here. marketing at the moment. 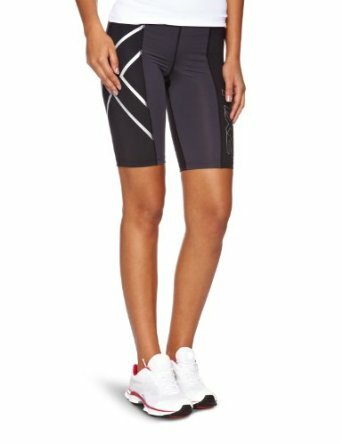 At $80, they are priced with some of the high-quality (but not elite-level) tights on the market today. They used Tommie Copper’s 4-dimension stretch fabric, as well as the Znergy fabric that Tommie uses in most of their garments. 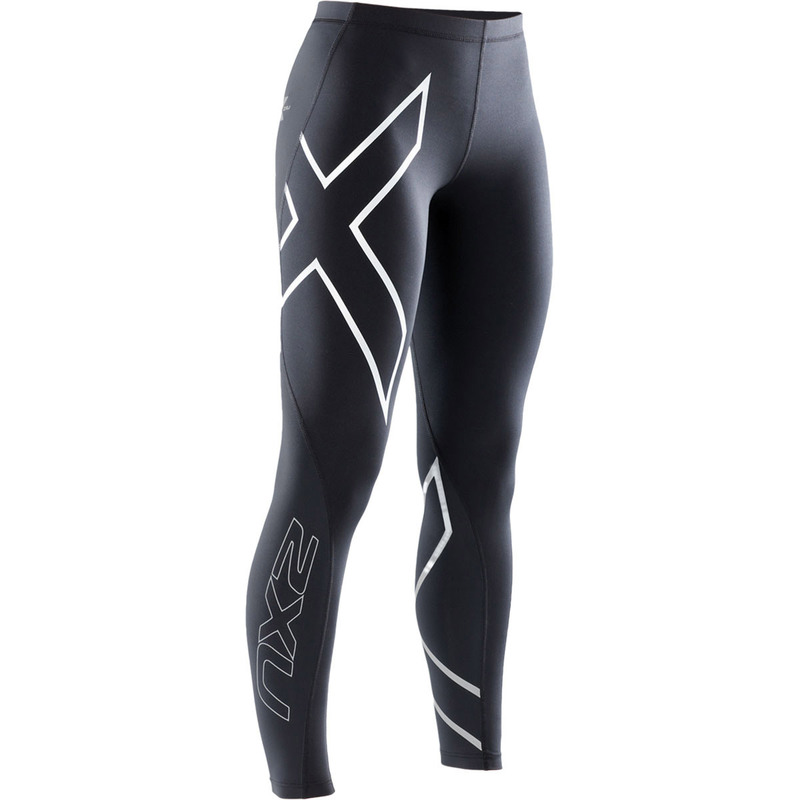 Our testing found these tights to be very comfortable and functional. The fit was a little short on our longer testers, but for most they worked just fine. Find them here. Women’s Bhakti Capri Tights are a popular option for females looking to have a pant that is versatile enough for workouts, yoga, and everyday wear. 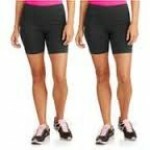 They come mainly in black and use the same fabric that are in the longer tight options. We have not used them personally, but reviews are very favorable. Found here. As for outerwear and workout wear, the Core Shorts are the model that Tommie Copper offers. Made of the Copper Znergy fabric, testing suggests they fit well with the right overall level of compression. 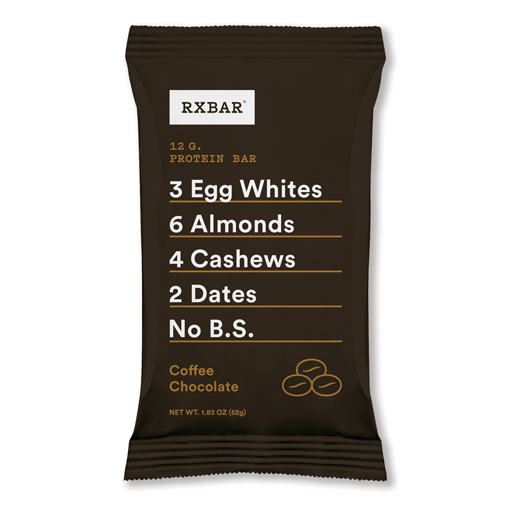 Good for activities such as gym workouts and running. They run about $50 on Amazon. More of Tommie Copper’s shorts options are actually underwear, and they range from boxer briefs to some higher-end performance underwear which are a little longer and more moisture-wicking. The latter would typically be for wear under football or other equipment, while the more generic boxer briefs are meant for everyday use under clothing. The prices range from $25 to $35. You can find them here. the Active Fit Long-Sleeve Shirt. 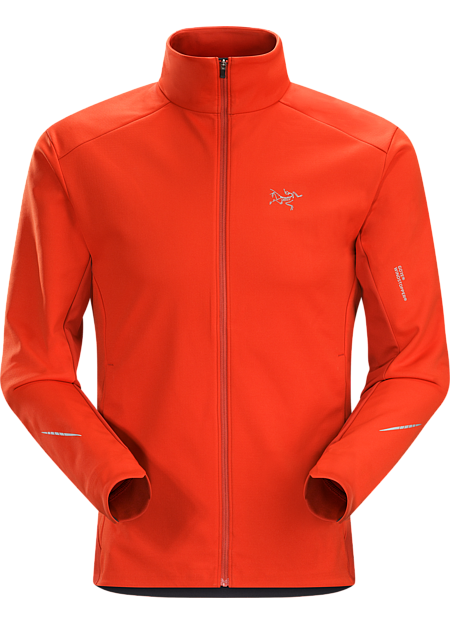 It is very lightweight and a great outer for runs in cool-but-not-cold temps. Like all other Copper gear, it has the copper Znergy fabric. Other options for shirts and tops include a lineup of compression t-shirts and undershirts, most priced around $30, while the long-sleeved shirts typically run $40-$50. Overall, we really like the Tommie Copper lineup, and our 1st-hand testing as well as discussions with other athletes tell us these are comfortable and quality garments. If you are looking for compression wear that you can wear all day long, Tommie’s merino wool garments are probably as good as you will find — and Tommie Copper has figured out a way to produce them without breaking the bank. We just wish they would offer more athletic wear for hard-core running, cycling, and gym workouts. Perhaps they will increase the amount of fitness gear as their success continues to grow.